Reach Magazine graced the event as official media partner for another winged-celebrity given spotlight at the World Trade Center last January 17 to 19, 2014 in Pasay City. 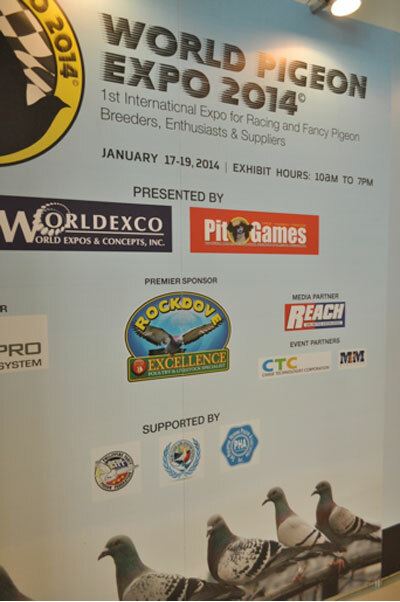 The very first World Pigeon Expo was held simultaneously with the World Gamefowl Expo to entice and excite not only race pigeon and show pigeon fanciers but also the general public in appreciating pigeons as a very glamorous and poised creature. 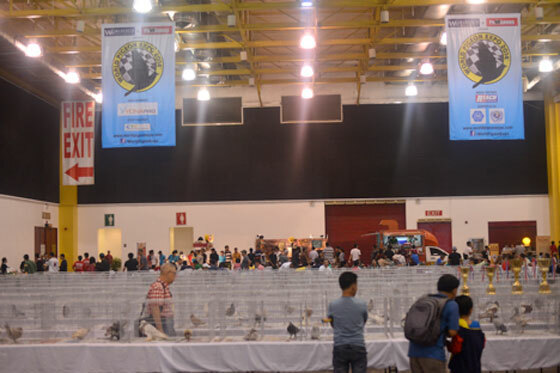 During the expo, many of the different species of pigeons were showcased and competed for the Philippine Fancy Pigeon Federation organized competition. But aside from the show birds on display, pigeon fanciers were also offered a selection of pigeons for sale at expo rate. However, one of the highlights of the event was a free seminar by master breeder Jaime Lim who shared his knowledge and skills in pigeon sports. As soon as Lim spoke of the many tips and advices behind the sports, pigeon aficionados and guests lingered by every word – which only goes to show how the sports is truly gaining popularity in the Philippines. Lim also shared casual talks among his fellow breeders and fanciers during the event. 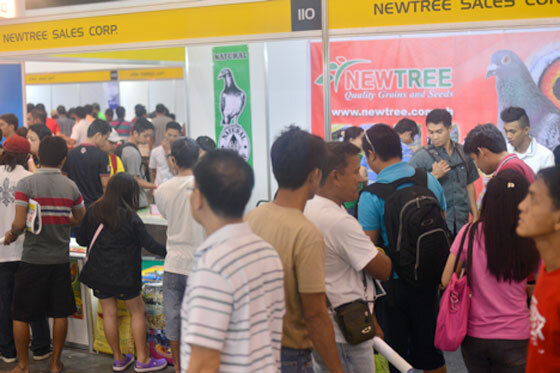 The expo also had a complete set of exhibitors which offers not only different types of pigeons and loft needs, there were also feeds and supplement exhibitors present during the event.